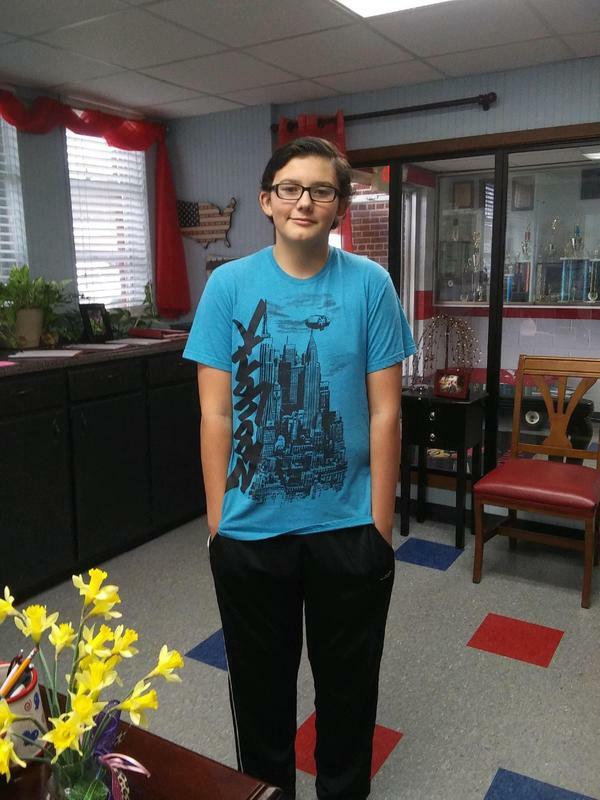 Iuka Middle School student, Gavin, won an honorable mention at the Mississippi Reading Fair! Belmont students, Ameslee and Anna Claire, won first place at the Mississippi Regional Reading Fair! Belmont Sophomore, Macie, Scored her 1000th Point in Basketball! Tishomingo Boys Win 8th Grade County Tournament!